- Seals, O-Rings, and Gaskets and Much More! 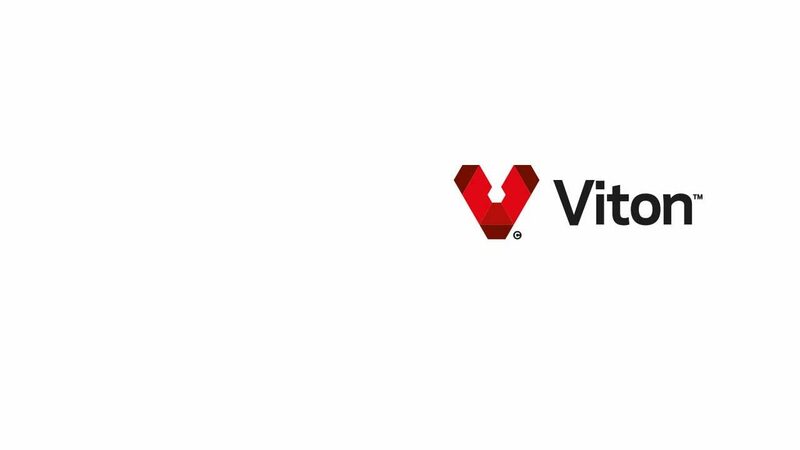 content of our Viton™ compounds. 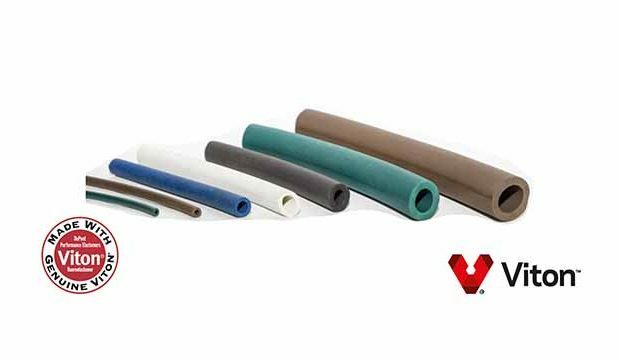 Some sizes of Viton™ tubing and o-ring cord may be available to ship today. 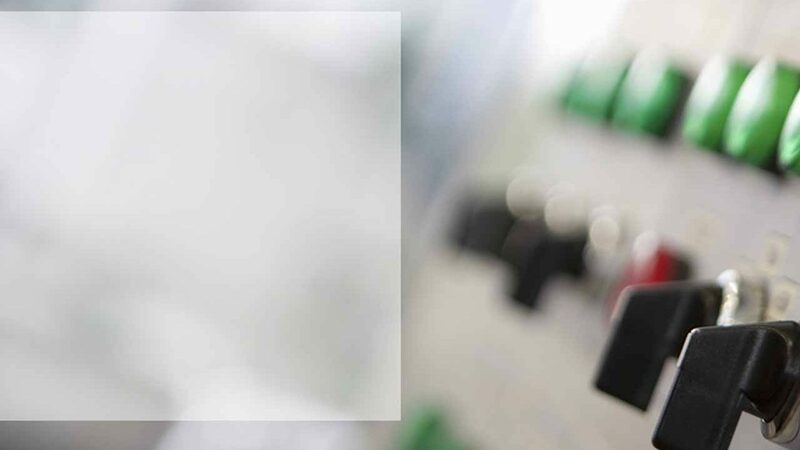 Specializing in Viton™ Cord, Viton™ Tubing, Viton™ Square, Viton™ Strip, Viton™ Profile shapes, Peristaltic Pump Applications, Durometers 60-90, and In-House Tooling (most items). Excellent quality product, fast delivery, and competitive pricing. Need your order certified? No Problem! 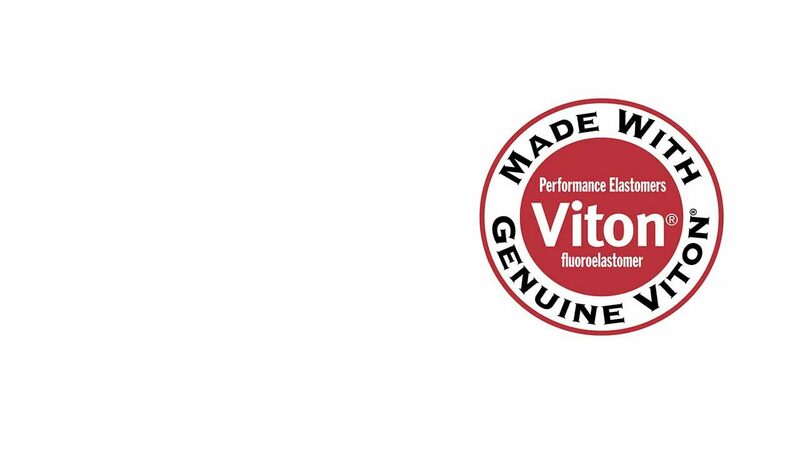 We certify to the elastomeric content of our Viton® compounds for your piece of mind. 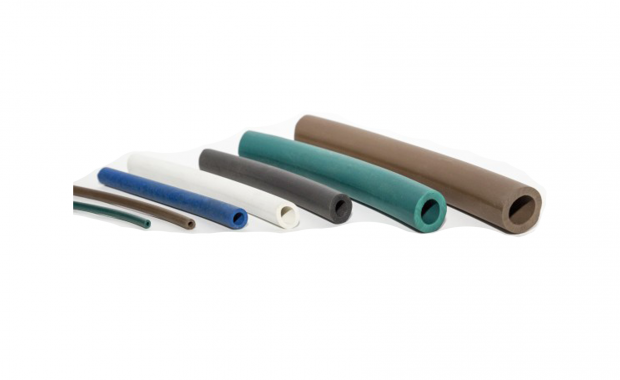 Small runs of custom Viton® extrusions are one of our specialties. Get a quote by email, our website quote form, fax, or phone. 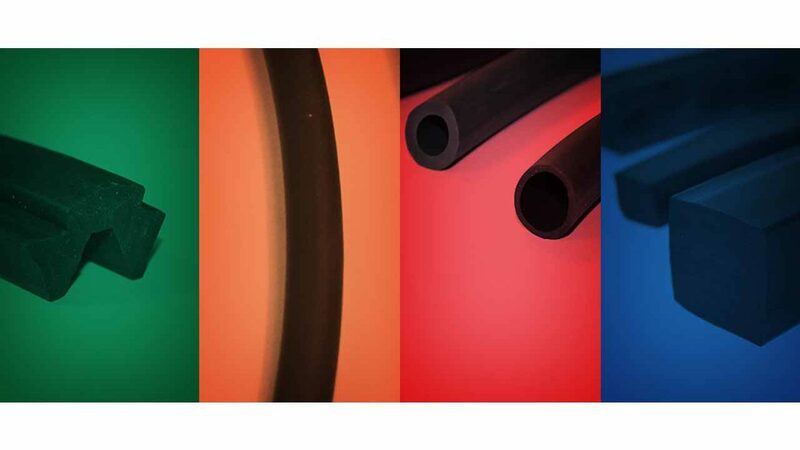 Rainbow Rubber Extrusions, Inc. is located in Barberton, Ohio in the USA. We are a privately held corporation and are a family-oriented business. 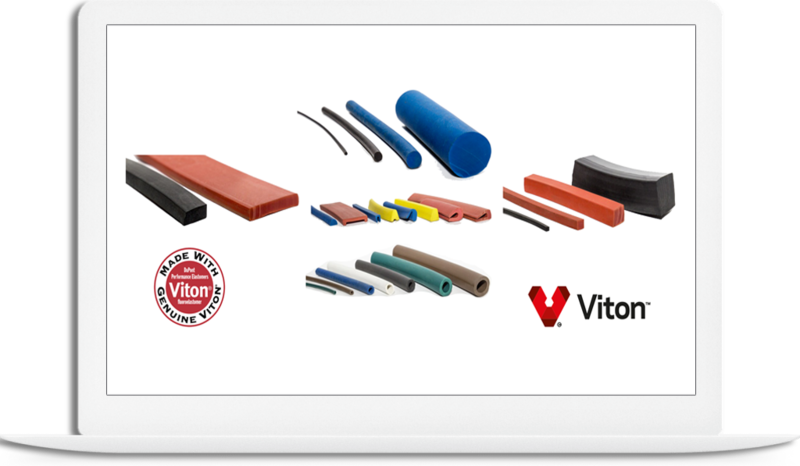 Rainbow Rubber Extrusions has been manufacturing quality Viton® products since 1984. 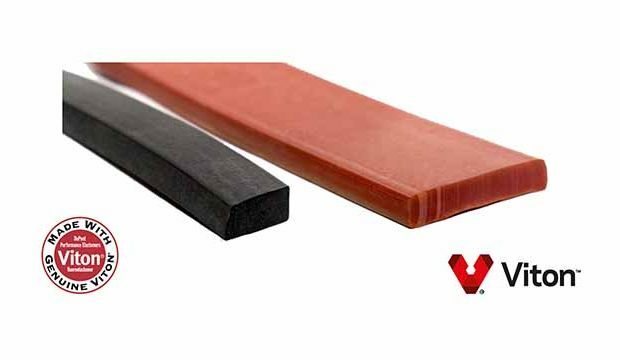 Viton™ is the most specified Fluoroelastomer rubber for fuel system seals, hoses, o-rings, and gaskets as well as many other uses. 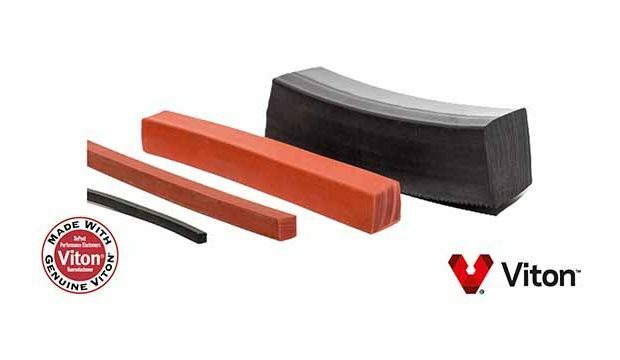 Viton™ has excellent temperature resistance (up to 400°F) and offers a wide range of fluid and chemical resistance to oils, lubricants, and fuels. No blends, no regrinds. 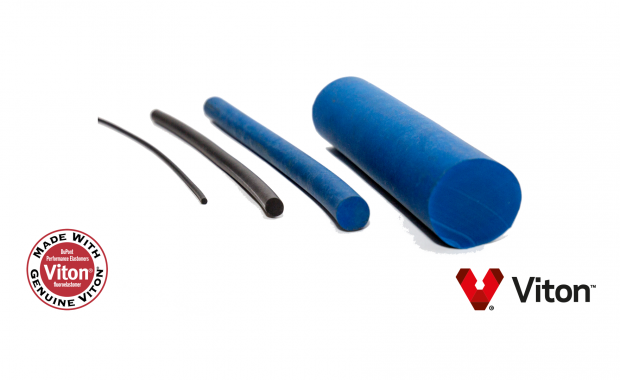 Some sizes of Viton™ tubing and o-ring cord may be available to ship today. 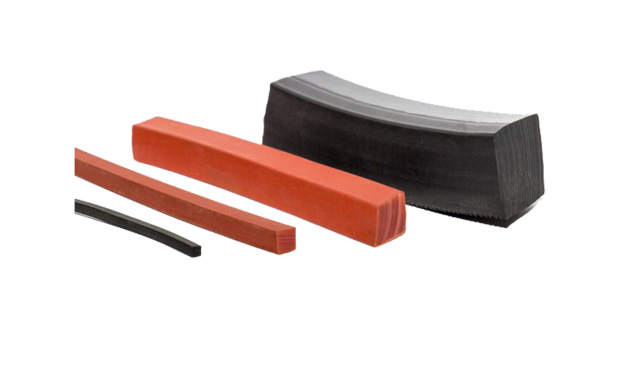 "We’ve been a customer of Rainbow Rubber Extrusions for over 20 years. There’s a reason I keep ordering – I get a quality product, on time, from a staff I can trust." 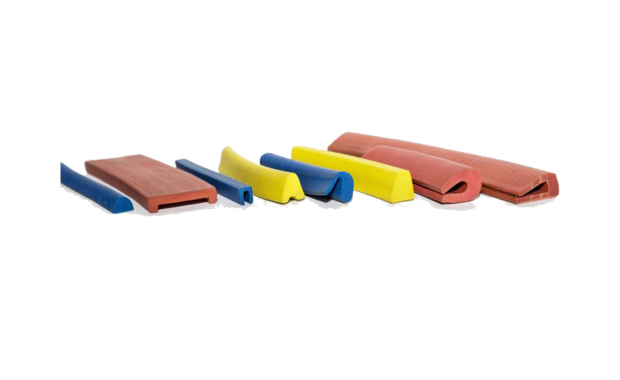 "I like that I can depend on Rainbow Rubber to deliver a consistent quality product. 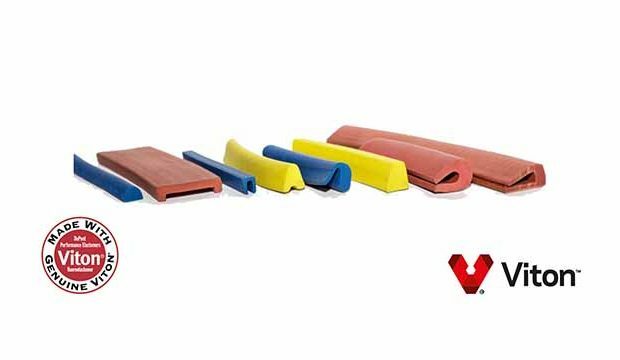 I know that I’m getting quality product each and every time I order from them." 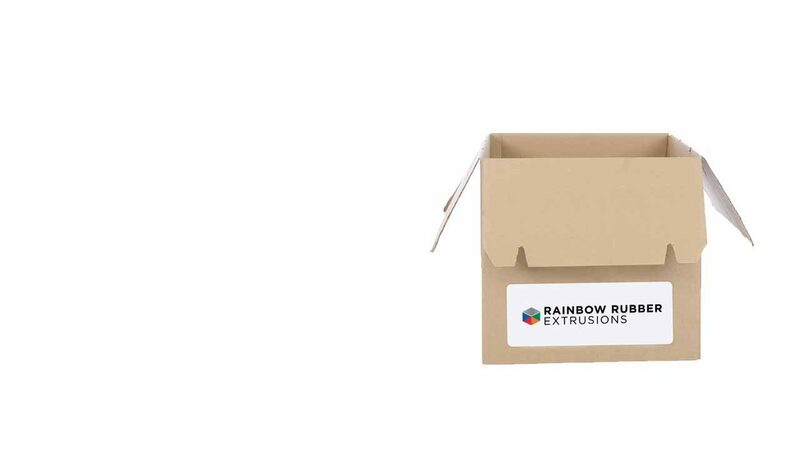 "Rainbow’s staff is great to work with, and we always seem to get our orders very quickly."